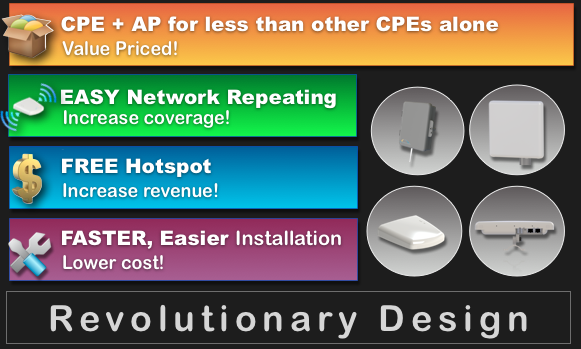 Arc Wireless, LLC prides itself on providing innovative and efficient antenna designs for the wireless industry. 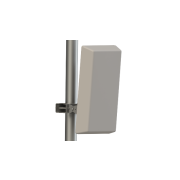 For more than 20 years we have been developing antenna products ranging from low-cost GPS antennas to integrated Wi-Fi antennas and sophisticated cellular base station antennas that are subject to intense environmental conditions. 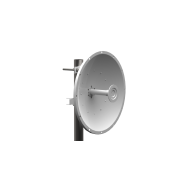 We consistently deliver high-performance antennas in high volumes to the commercial wireless industry. We are known for high quality, low-cost and innovativedesign technology. 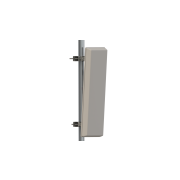 Each of our antenna products is completely U.S. engineered and follows a detailed development process to insure high-quality designs and efficient manufacturing. This allows us to quickly bring new products to market. 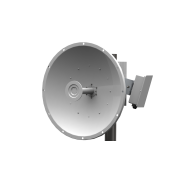 Starting with a basic product concept, our engineers move into the detail design, followed by a rigorous product qualification and testing phase and a pre-production phase where we prove out our antennas in a manufacturing environment prior to product launch. We involve our customers throughout the product development process and encourage them to participate in periodic design reviews to be sure our products meet or exceed their expectations. Our engineering team is structured to be responsive to a wide variety of requirements and is comprised of experienced, dedicated, and professional personnel focused on meeting the needs of our customers and the ever-expanding world of wireless technology. Our process is designed in a way that allows the engineering staff to work on several major antenna designs concurrently. Each engineer and technician works in a cross-functional design team, interacting closely with our customers throughout the development process. This team environment promotes creativity and helps ensure innovative antenna design solutions that consistently impress our customers. Our engineers utilize internally-developed computer design tools as well as industry standard tools throughout the product development process. These tools allow our engineers to generate and evaluate antenna and subsystem concepts quickly and efficiently, with detailed accuracy. Before any of our antennas ever go to market, they are subjected to a meticulous and comprehensive testing process. One way we provide fast, on-time delivery without sacrificing quality and performance is the utilization of several on-site, state-of-the-art, RF and environmental test and measurement facilities throughout the product development process. Environmental testing equipment for vibration, shock, heat, humidity, dust, salt, etc. An in-house anechoic chamber for extensive RF performance testing which allows for efficient RF design qualifications. 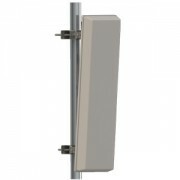 Contact us today so that we can help you with your specific antenna design needs.